Medieval men’s tunic of 9th-12th centuries. It is made of cotton and has a historically correct cut. 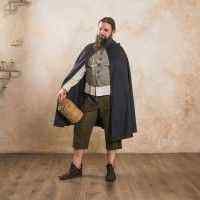 This model is practical, comfortable and suitable for virtually any classic medieval image. 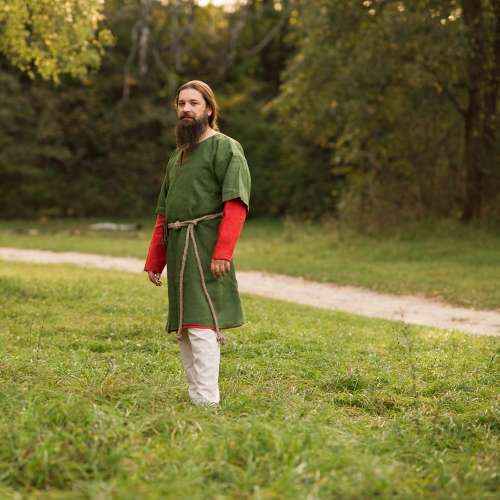 Tunic was one of the main elements of a medieval costume and was worn mainly over an undershirt.